The just-aired Mega Man 30th Anniversary livestream brought the mega-announcements of Mega Man 11, Switch ports of both Mega Man Legacy Collections, and an all-new Mega Man X collection. Both the Mega Man X collection and 11 are coming to all current platforms and PC. 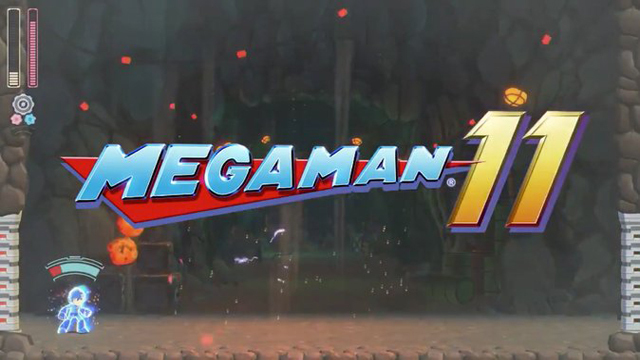 A veteran team of developers at Capcom will be taking the reigns of Mega Man 11, the first new entry in the series since 2010’s Mega Man 10. It incorporates a 2.5D look, fresh redesigns of the Mega Man stable of characters, and the same classic run’n’gun game play fans know and love. Mega Man 11 launches worldwide in late 2018. Nintendo Switch owners, meanwhile, can play catch-up with the entire series before 11 launches. Both Mega Man Legacy Collection 1 and 2 will launch on the hybrid system in spring 2018 with added amiibo support and a new rewind feature. The rewind feature, which lets you go back in your game to fix mistakes, will also be patched into the existing console editions. 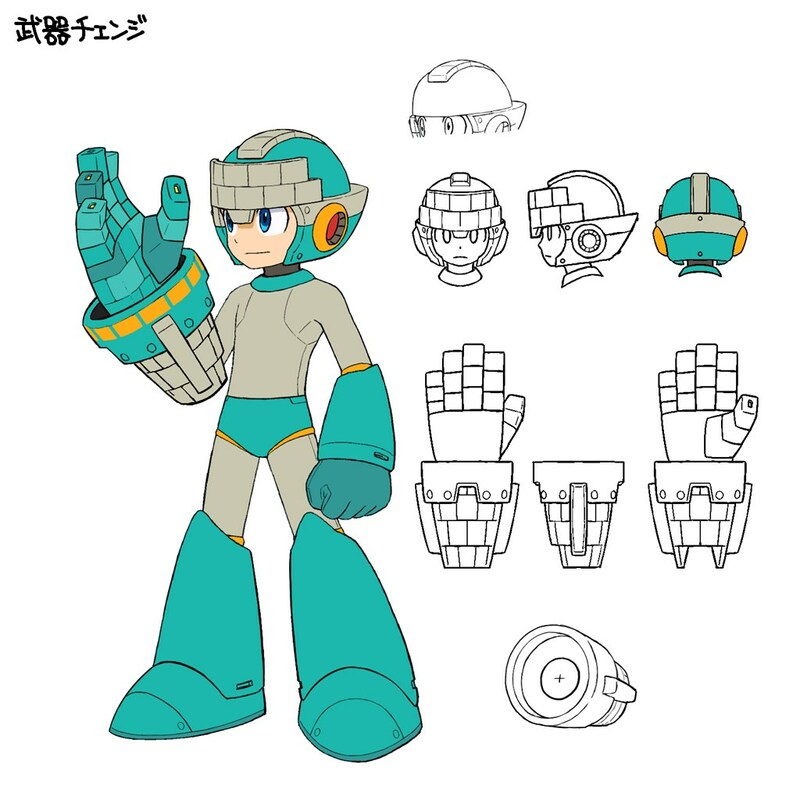 The two volumes were previously released on PS4, Xbox One, and 3DS (the first one only) and included Mega Man 1-6 and 7-10 respectively, along with copious bonus material. Finally, all eight Mega Man X games will be brought to a new collection in summer 2018. Who is precisely developing it is unknown, but the original Legacy Collection was produced by Digital Eclipse and its follow-up by Capcom internally. The Mega Man series celebrates its 30th anniversary this year in honor of the first game’s launch on the NES and Famicom in late 1987. It will have been eight years since the last proper game in the series, which had been on hiatus following the departure of co-creator Keiji Inafune in 2011, but it will surely be worth the wait for Mega Man‘s beleaguered fans.